Prehistoric bees were around for over 14 million years so I’d imagine that honey has been around since then. 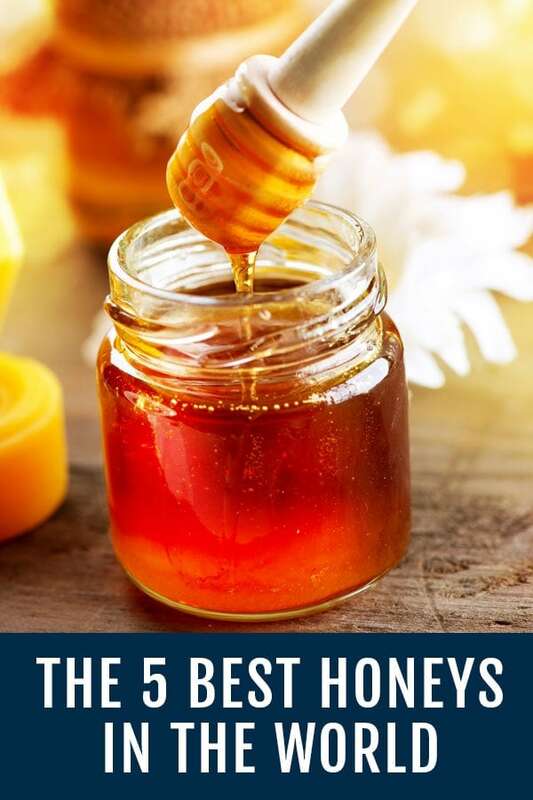 Today I’ve decided to list the five kinds of honey I consider to be the best in the world so that you can have fun looking for them or be miserable not being able to find them. Seriously, though – it’s not bad to know what to look for if you have the opportunity. Of course it would be criminal to use these for cooking. I think it’s probably best eaten as is or with good plain yoghurt, mascarpone, whipped cream or coffee.It would make a killer Crème brûlée. It’s not a bad idea to replace sugar with honey as often as possible since the health properties are immense and honey is used to cure colds and flu and to relieve nappy rashes in many cultures. I wouldn’t use expensive Manuka or Sidr honey as a nappy rash cure, though. 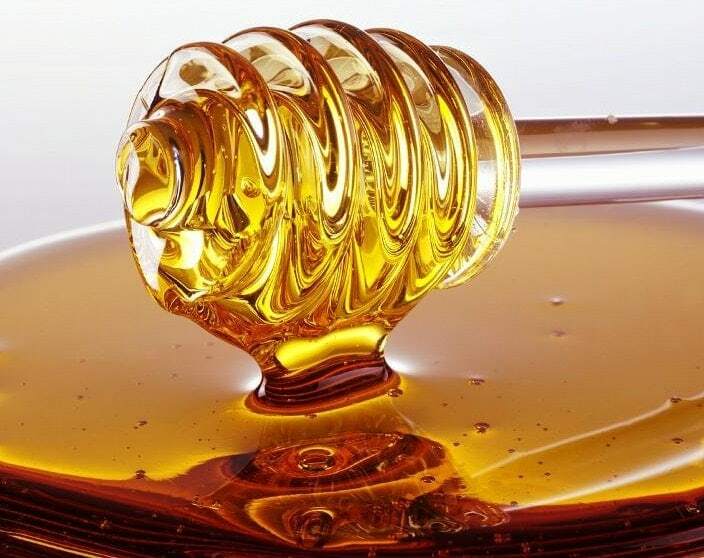 Always remember that honey is hygroscopic (it absorbs moisture) and if you do decide to replace sugar in your diet diet with honey, you need to bear in mind that cooking with honey is different to cooking with sugar; even though you don’t need to adjust your recipes too dramatically. For example, if you decide to replace the sugar with honey in your baking, the cakes will remain moist for longer and because honey tastes ‘sweeter’ than sugar, it would be a good idea to use it as follows: use one measurement of honey to replace one-and-one-quarter measurements of sugar. Bear in mind that heat will destroy the quality of some types of honey, so never use your exotic honey for cooking as it will serve no purpose. Rather eat those completely raw, drizzled over fresh bread or cream. Officially Ukrainian honey from the white acacia is known as the Best Honey in the World in the commercial honey division but is not mentioned here because all the ones mentioned below aren’t produced in bulk and the post is a subjective one. I have tasted them all in my lifetime and can vouch for the quality. Many children grow up with legends and myths about heather in Scottish glens and Scandinavian hillsides, their hero’s and their honey. Thick Ling Heather honey with it’s intense aroma and taste for the brave, Cross-leaved heather with it’s thin light honey for maidens and then the Bell heather with it’s intense taste which is never too sweet for the hero’s. Even though it’s quite thick and waxy heather honey melts in the mouth and never sticks to your palate. It’s really good and is quite readily available locally but hellishly difficult to get hold of elsewhere. 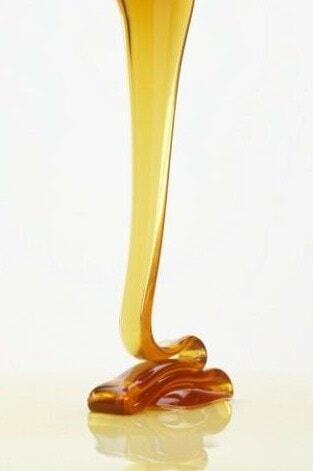 Greece brings us this ancient honey from Mount Hymettus, south east of Athens. For 3,000 years this area has produced honey of such high caliber that even Cicero (a cynic) insisted that Plato must have been raised on the slopes! 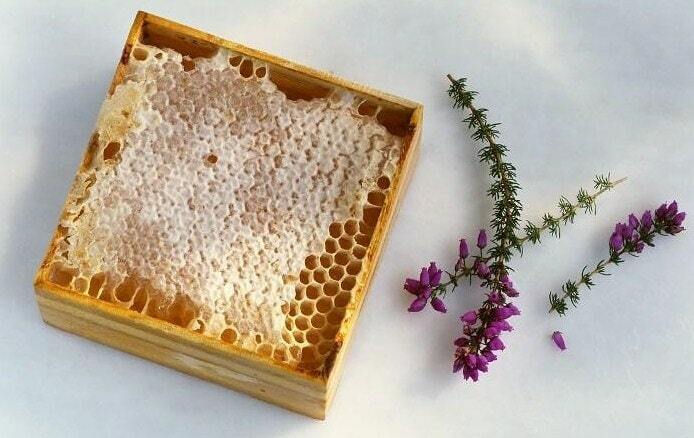 What makes it so interesting is that it is a monofloral honey which means that the bees, usually, have access to only one type of flower and in this case, it’s a special variety of wild thyme from which the Cecropian bees harvest nectar. 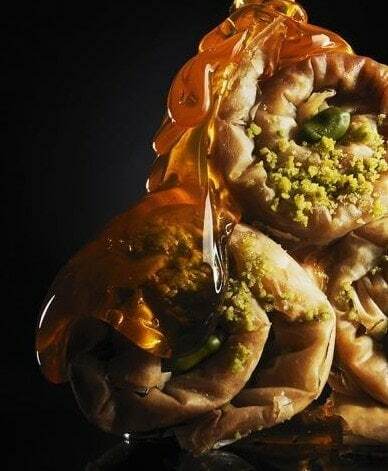 A gloriously runny honey, tinged with dark flecks and an aroma of wild thyme, it shouldn’t really be wasted in a cooking (unless it’s being poured over good baklava or bread) because there is nothing in the world to beat thick Greek yogurt drizzled generously with this age old, undeniably excellent Greek speciality. This is the MOST expensive honey in the world and is only harvested twice a year in the Hadramaut Mountains of Yemen and Saudi Arabia. It is widely believed to have special medicinal properties and it’s been around for 7,000 years; the honey is produced by the bees who feed on the sidr tree. It is a holy tree in the Muslim faith and Christian’s call it Christ’s thorn. The honey is harvested during a strict forty day period and is not the easiest harvest on earth. I have now tasted it and even though it’s very sweet, it’s not cloyingly so. It is extremely expensive and justifiably so. Named for the little scrubby bush that produces tiny leaves and flowers (sometimes rose coloured and sometimes white) and called a manuka bush (the New Zealand tea tree). It has a rich, thick and generous flavour, is dark gold in colour with a hint of eucalyptus and is utterly, utterly delicious! 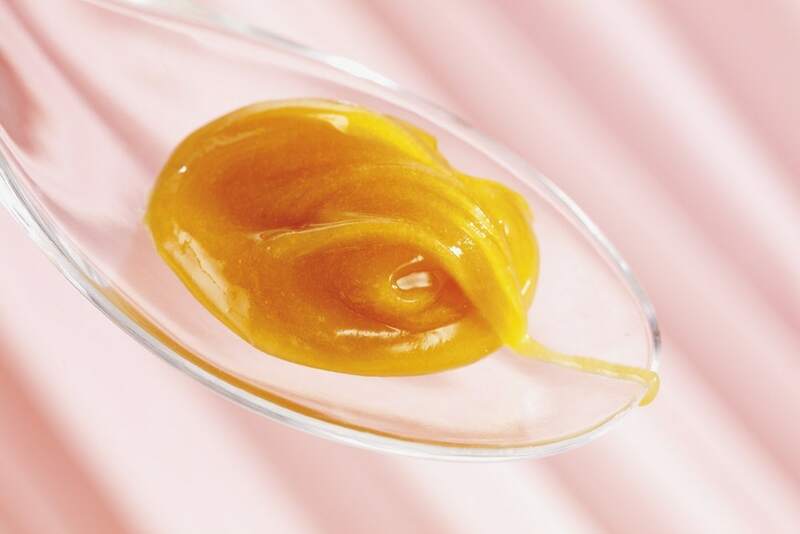 This Manuka honey is derived from a plant that has been used for eons by the Maori for healing purposes and is now marketed specifically for its health-giving properties. The honey is also used internally for stomach complaints and externally on burns. In 2004, a Manuka dressing for wounds was licensed for use in NHS hospitals. 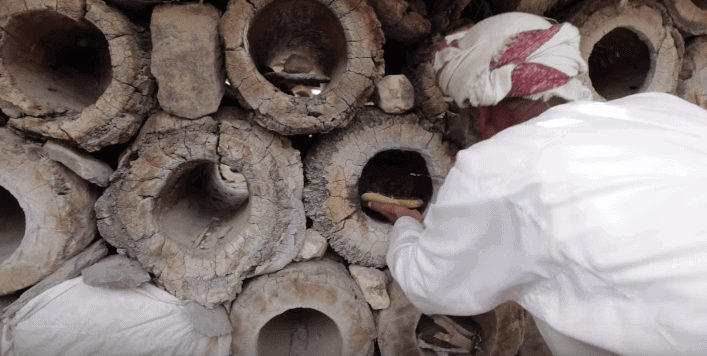 The specialist bee keepers of northern Oman have developed great skill in obtaining honey and propagating bee colonies in a sustainable manner. 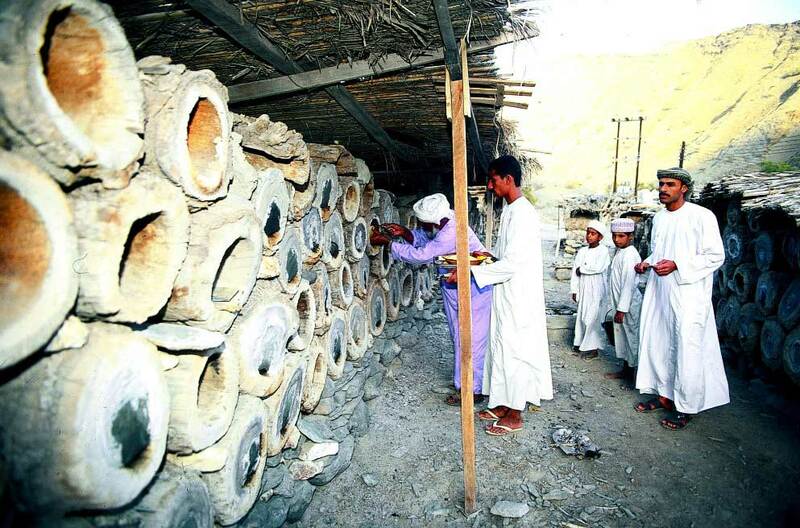 In Northern Oman the larger honey bee was traditionally kept in hollowed out trunks of date palms, locally known as tubl. When bee keepers require honey they cut from the back of the tubl. Modern methods of bee-keeping have now been introduced into Oman and honey production efficiency has been greatly improved. The Ministry of Agriculture and Fisheries has imposed a strict ban on mixing Omani and imported strains of bees. Have you tasted a special honey? Let us know in the comments below!